The Mimbres culture thrived in west-central New Mexico from about 1000 to 1300 and gave rise to one of the most widely admired ceramic traditions of North American antiquity. Displaying powerful graphic imagery and exceptional creativity, Mimbres pottery depicts a wide range of subjects—including local fauna, sophisticated geometric compositions, scenes from daily life, and mythological narratives—in a style that often strikes modern viewers as distinctly surreal. 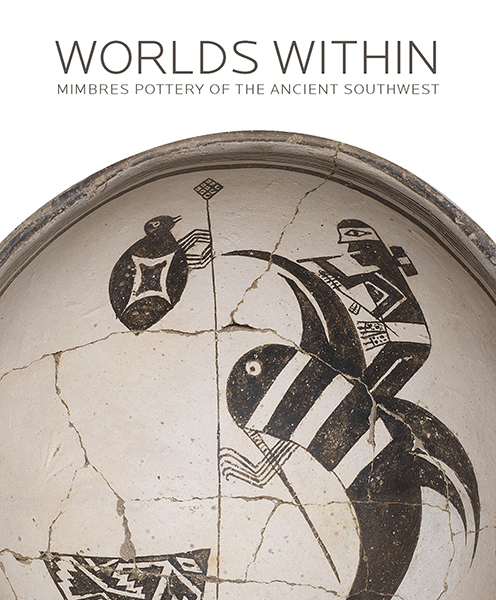 The first in-depth look at Mimbres pottery in more than three decades, this volume showcases both acknowledged masterpieces and remarkable objects that have never before been published, shedding new light on the significance of ceramics in Mimbres culture. 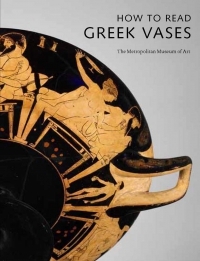 Approaching the works from a variety of perspectives and methodologies, beautifully illustrated scholarly essays draw on recent archaeological research and offer fresh interpretations of the bowls’ symbolic themes and the worldview that they express.